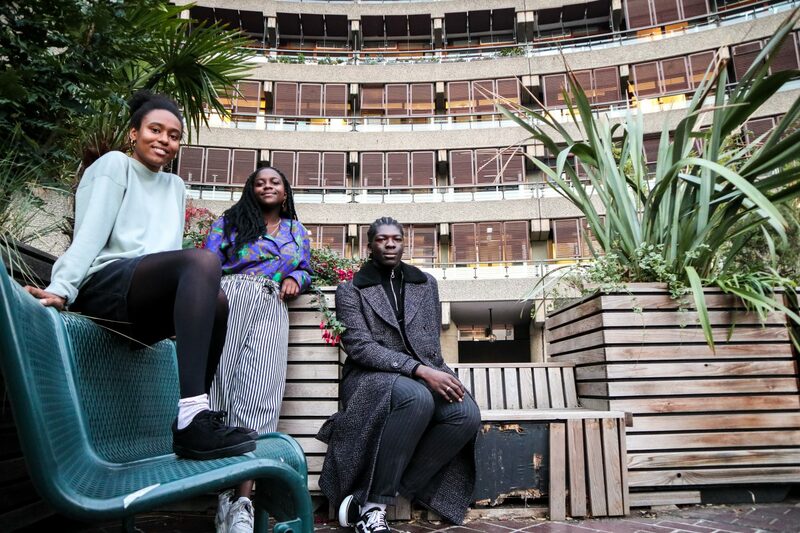 As part of #RealQuick our year long partnership with the Barbican three young cultural commentators, Maya McFarlane (17), Shay Awoyemi (18) and Cleo Thompson (18), have spent seven days watching, reading and living art and culture from across London. On 17th October, we’ll host a conversation at the Barbican to discuss what they’ve seen with a live audience. 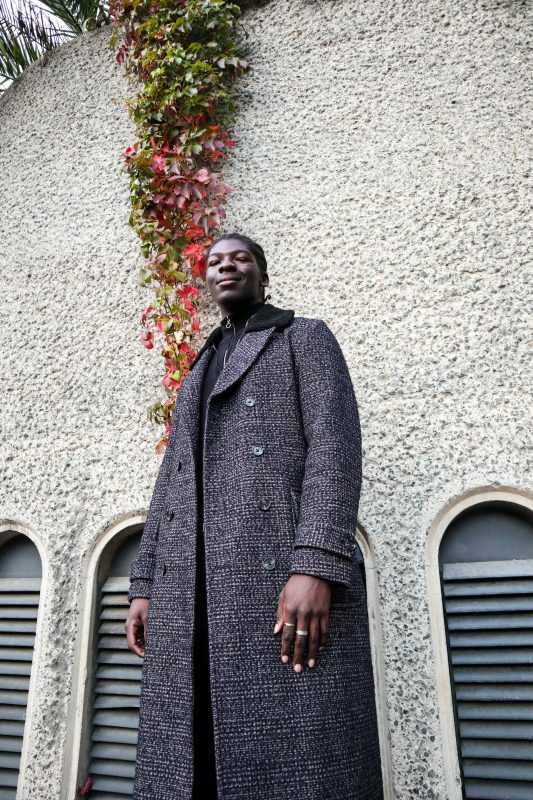 This is just the beginning of several events from Boundless and a way to hear what’s exciting, what’s missing and what youth culture in the UK means now. If you’re not able to join us in the audience then follow @boundlessabound #RealQuick and get to know our panelists below. 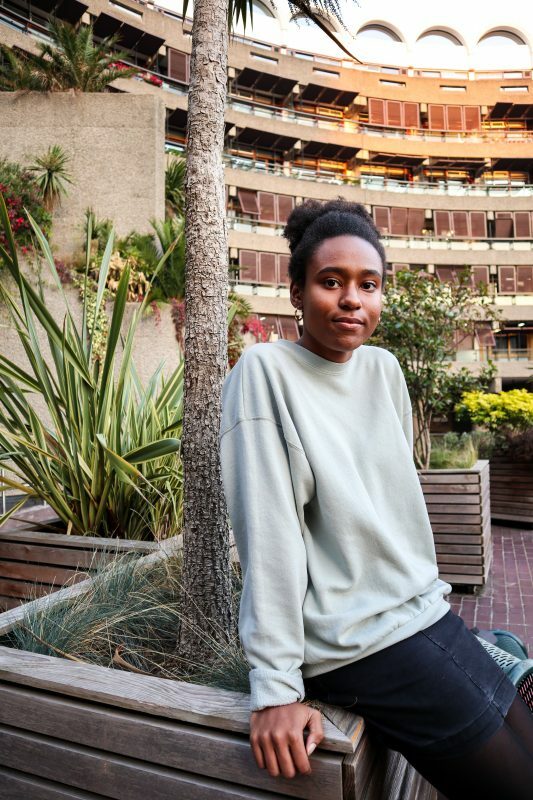 Real Quick is the Barbican’s new platform for rapid responses to the state of the world, encouraging artists and audiences to explore ideas and issues at moments when it feels urgent to do so. Programmed no more than a month ahead, and advertised just seven days in advance; this platform aims to become an outlet for the energy which so often stems from moments of political, social and cultural change. Events will be informal and free, taking place in the Barbican’s public spaces. 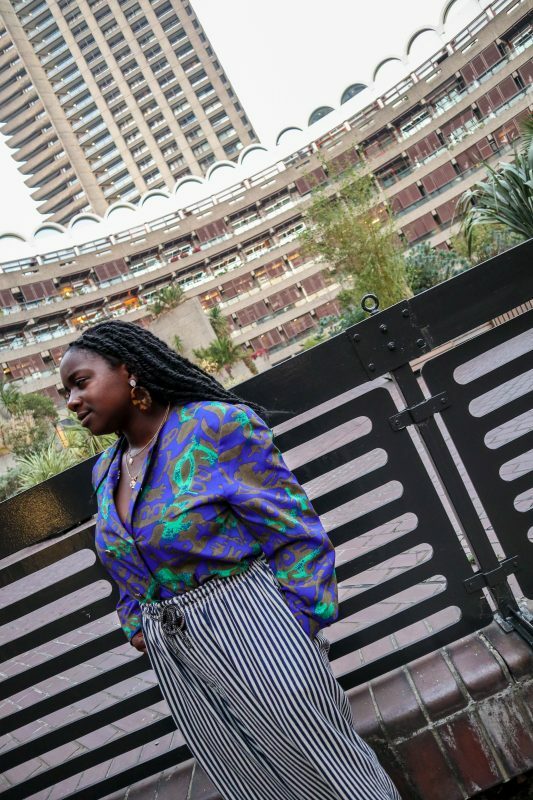 With just a week in between an event being announced and happening, find out about upcoming events in the series via this page or on twitter by following @BarbicanCentre or #RealQuick. Real Quick will be programmed through a rolling open call for proposals and the contribution of programming partners. Partners will share their expertise to curate events alongside our own programmers and curators, widening our networks and helping us to shape an inclusive platform. If you’re interested in submitting a proposal be sure to submit your idea.